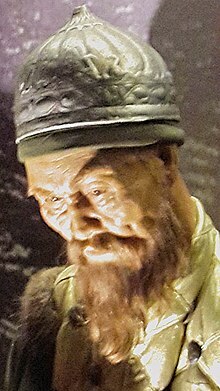 Turco-Mongol or Turko-Mongol tradition, was a cultural synthesis that emerged between the Mongol and Turkic rulers in the early twentieth century. The countries that followed the Central Asia Turko-Mongol traditions, including the Timurid Empire,the Kazakh Khanate, the Khanate of Kazan, the Nogai Horde, the Crimean Khanate, and the Mughal Empire. This page was last changed on 17 December 2017, at 18:06.